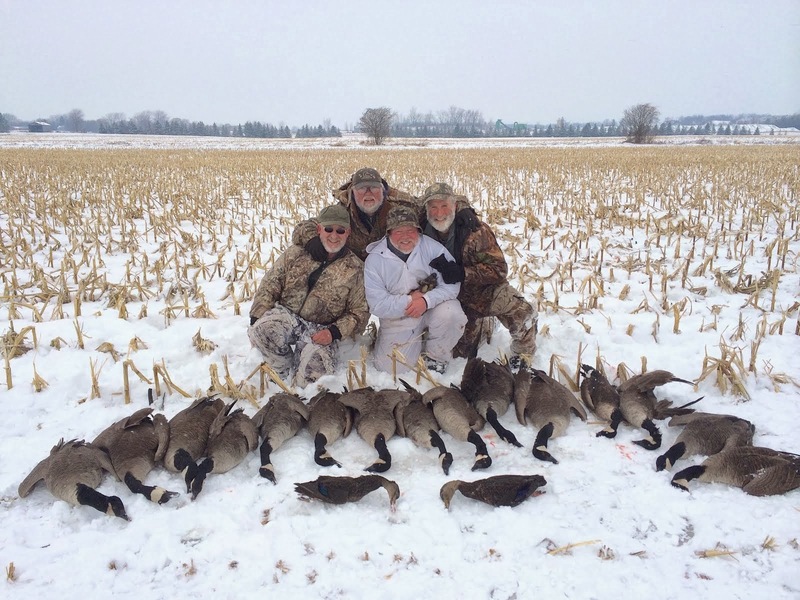 Use of Unmanned Aerial Vehicle Systems (commonly called “drones”) to aid or assist in hunting. 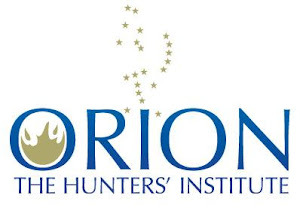 It is the position of Orion-the Hunters’ Institute that the use of Unmanned Aerial Vehicle Systems (UAVs) to aid or assist in hunting should be banned. 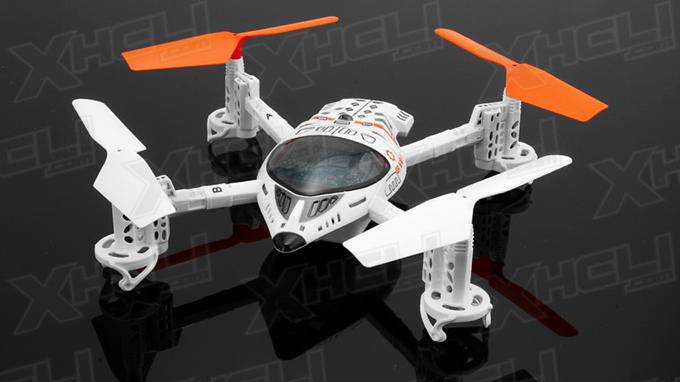 We believe that the use of airborne camera and sensing equipment gives an unfair advantage to the hunter over game and is therefore a clear violation of the principles of fair chase. We further urge States to immediately ban the use of UAVs in hunting before it can become established. Thanks for weighing in on this important issue. Here is the official statement on the drone issue by Backcountry Hunters & Anglers. I guess my first question would be, how are we defining "aid or assist"? If I fly a drone up over the high ridge behind my house (my property) to map out trails or locate a spot for a treestand, is that "aiding hunting"? I'm all for saying, "no drones can be used to shoot wildlife" or "drones may not be used to herd or locate game", etc. But there have to be practical lines here, and any ban should be enforceable. I'm reminded here of Mr. Lockwood's "Live-Shot" enterprise, and the fallout over "Internet Hunting". It became quite the hullabaloo, despite the fact that it never actually got beyond a general idea. Drones, at least the drones available to the general public, are a long ways from being particularly useful hunting tools... at least beyond their capacity for photography. With limited range (400 yards or something) and flight time, they aren't going to do much that the operator can't do manually (or visually). I don't see a problem with coming out in opposition of the theoretical use of a tool, but I also think that response should be tempered by the realities of the field and technological limitations. I spent quite a few years at tree top level or a little higher in Wyoming, Utah, Idaho, and Montana, looking down out of a helicopter. Looking down through the trees it's very possible to spot game easily, even in heavy timber. When I saw the video of the moose on Ben's link that's what I immediately thought of. I'd hope that various game agencies make laws regarding drones sooner rather than later. Most hunters are law abiding, we follow laws when there is no one to tell. For those who are tempted the possibility of losing the privilege to hunt might well keep them on the straight and narrow.